In the spirit of trying to promote the great music of Hijack, I've created a Soundcloud Group for you to share your work! 3. Upload a song or select one you've already uploaded or even record direct into your browser! Thought this could be a nice way of getting new material up without having to do the monthly post. And we'll have a player constantly embedded here. Is this just for songs or can mixes be added too? Good good. It's just about collating tracks - it's not for uploading. Very good idea. Chucked on my slow tech disco upsidecrosses thing. do you have admin rights over whats shown etc? Only admin setting is that I can choose to approve tracks. But sod that. Nicely done Dan. Wish I'd thought of this! Well I'll keep an eye on it. If it's clearly not a Jacker, it'll be removed. Maybe those who add tracks bump this thread as confirmation they are jackers. Keep the thread visible and tracks verified? That would be me then, apologies. joined and added to the top!!!!!! Become a fan of Jackov on Facebook - CLICK HERE! Saturday 18th October - 3hr Special Set @The Office Canteen, Bristol. 10pm - 1am. Good work everyone. This vanished for a bit but it's back! intro reminds me of spirit in the sky if you remember that. Added. Dont take the piss or il get in a huff. just added a little bit of allsorts pt 2 - hope you enjoy! Joined and added a recent set, good idea. New tune added - Kontrol - some dirty but fun dnb from early 2002/2003. heres a new version of that last beat stumble dub this time made properly by someone who knows what they are doing (ie not me). I would tend to agree. I hear the argument about people not clicking when it's stickied, but people aren't clicking when it's not either. isn't there a whole forum for this? 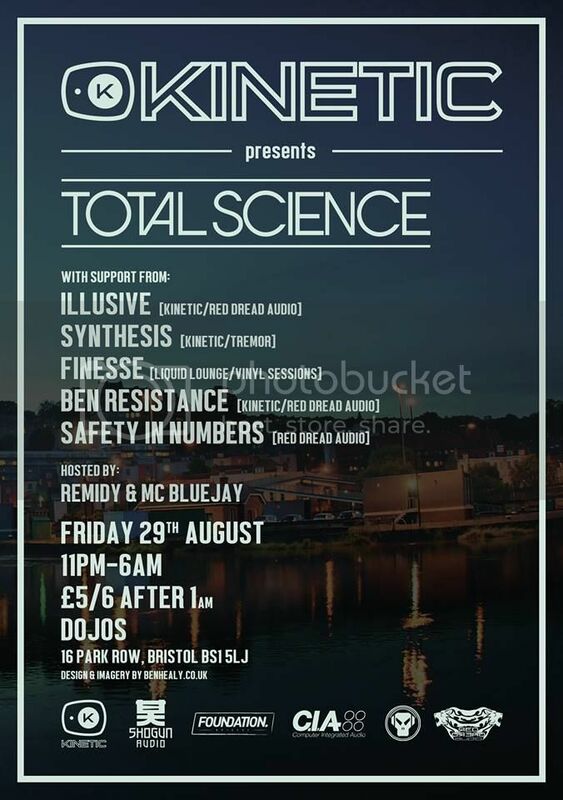 Re: Share your Mixes and Music (Hijack Bristol Soundcloud group) MAKE THIS A STICKY! Have just added my Breaks Rave-o-tronic mix. Added a hiphop mix, seems to be a thing of the past these days. A little like me .